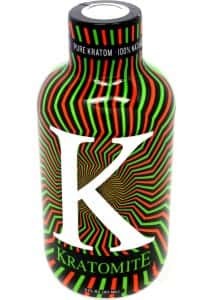 There are objectionable and glaring ad displays in stores to lure you into purchasing Kratomite, but it is critical to avoid this problematic product. 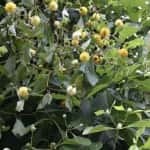 On the contrary, the Mitragyna Speciosa tree from Southeast Asia is renowned as producing Kratom leaves that provide effective benefits to the user. Even so, the current global recognition of this herb have prompted vendors, including Kratomites, to market Kratom products as a drug for party goers. The vendor known as Kratomites adheres to this marketing strategy with their offers for Kratom shots, drinks and e-cigarettes. 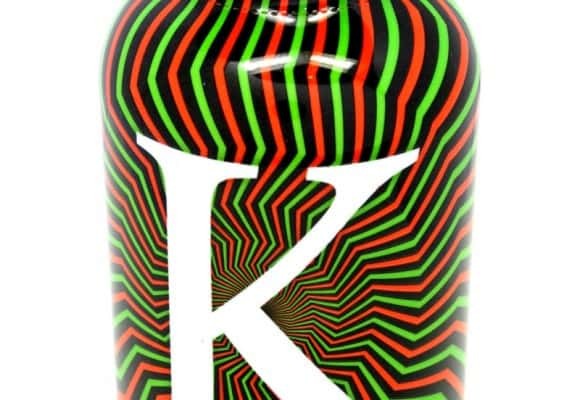 Their advertising and website design suggest psychedelic style product packages. Authentic Kratom sourced from the Mitragyna Speciosa tree has garnered worldwide respectability in the marketplace. The content of the Kratomite shot is not clear. This fact comprises the major complaint related to the product. The packaging and label graphics presents a sort of smoke and mirrors strategy to divert consumers from the mysterious product content, and its representation as a party drug. This deception extends to a conspicuous lack of website information related to the content and dosage amounts of the Kratom used in the shot. There is an irony here in that this is touted as a health supplement, but these practices are detrimental to the health of consumers. These strategies seem geared more to the teenaged demographic or immature users, whose only concern is the party aspect of this drug. Even if the young person wanted to investigate the drug before consumption, the pertinent information is omitted from the label and website. The consumption of this product comprises a major health risk. Another inferior aspect Kratomite is the disgusting taste of this reputed party drug. The majority of users declare that it is almost impossible to ingest it while suppressing the gag reflex. This taste of this offensive product is possibly the result of chemical additives and artificial flavors. Although natural Kratom powder has a bitter taste, there are never toxins and chemical processing related to the herb. 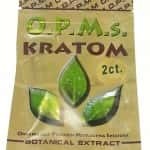 The gagging that is coupled with the consumption of Kratomite is probably your body warning you to cease from using this product. 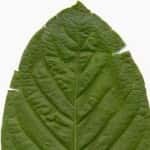 The extremely weak effects of Kratomite represented in user reviews is another reason for all the objectionable marketing strategies by suppliers for this product. Reviews portray it as producing the effect of a mild relaxant and stimulant, but none referenced it as strong or potent. Weak effects that are mild at best. These elements will make for a solid reason to avoid Kratomite at all costs. Add three grams of powdered Kratom to one third of a glass of warm water, and lightly stir. Add one tablespoon of honey, and stir. Add a little more warm water and continue to stir. Add a generous portion of a favored soft drink. Drink quickly, like a you would a shot of an alcoholic beverage. This tasty quick drink is just as potent as other consumption methods. 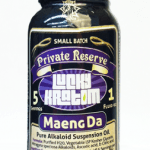 You select your preferred strain of Kratom, the appropriate dosage, and the soft drink beverage. You have total control over your consumption. If you are among the people who want to experience the physical and mental benefits of Kratom, do not be deceived by the glossy packaging of Kratomite, as it lacks the pertinent information needed to assess the enormous risk of consumption. The notoriety of Kratom as a party drug is a disservice to the millions of users around the globe, who utilize it for therapeutic and healthy purposes. The objectionable reputation of products such as Kratomite perpetuates misconceptions by the media and potential users of Kratom. This faulty perception has the potential of federal agencies classifying this herbal supplement in a manner that will curtail the freedom of its usage. Never compromise by using Kratomite. 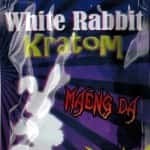 Support respected, trustworthy and authentic Kratom vendors.